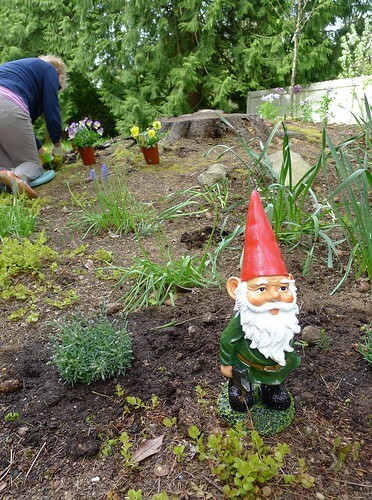 george, a passing pesky gnome has taken a liking to our front yard. i am thinking all the weeding and planting of late has attracted him. do not let his cheery face fool you. and if that were not enough to treat him with caution. but i did not let that impede my jiggery mode. despite her legs of little length. and what, i am thinking, you may be wondering were our reasons for such jiggery. then i do not know what is. with the wonderful work Janine is doing with my pennings. ooh, I don't know if I'm up for a jig but, I can do a sort of skippity-hop...which I am doing - or was doing before, because typing and skippity-hopping do not mix. Hooray for you my friend, I am delighted that you are delighted. Meanwhile; do be watchful of that gnome. Congratulations on seeing the first pages Tif. You must be so excited! I am and it's not even my book lol. I will take over the jig when you get to clammy. Hoorah! chuckle...I too have legs of little length! sounds much cuter put like that!! That is so exciting for you! 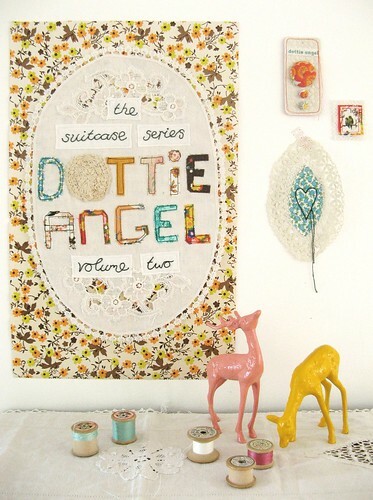 If the cover is anything to go by, the book is going to be super, duper gorgeous! Congratulations. 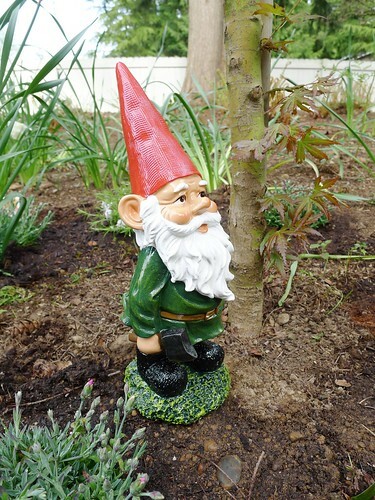 George is quite a handsome gnome and could well deceive the unsuspecting female. So cool, I'd do a jig too! PS: short legged sausage dog jigs are adorable. Oh, yay for book pages, for sun and for some justified jigging! I will gather my pups, one of short legs for a while longer, and join in with the jiggery. how lovely of your pups to join in a bit of jiggery on my behalf.